A new taxi association was launched here on Thursday, called the St. Vincent and the Grenadines Professional Taxi Association which aims to enhance the services offered to visitors. 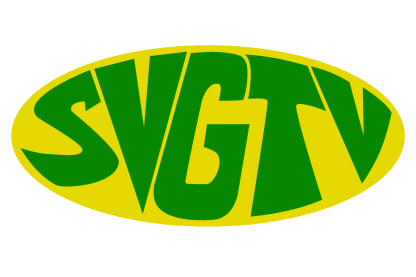 President of the association, Arrington Burgin, said they hope to change the way in which taxi services operate in SVG, offering a 24 hour service and with professional drivers. Minister of Tourism Cecil McKie, speaking at the launch, said that such an association is needed and will add to the transportation services available. He challenged the drivers to always bear in mind that customer service is important as it will yield long term benefits. The new taxi association has partnered with the Teachers Co-operative Credit Union and Sentry Insurances Ltd. Meanwhile, Sargeant Kenny Jones, representing the traffic department, told the drivers that they must always be professional whether they are in uniform or not and should adhere to the traffic laws. The taxi association will be offering free drops to persons attending the independence parade on Saturday.